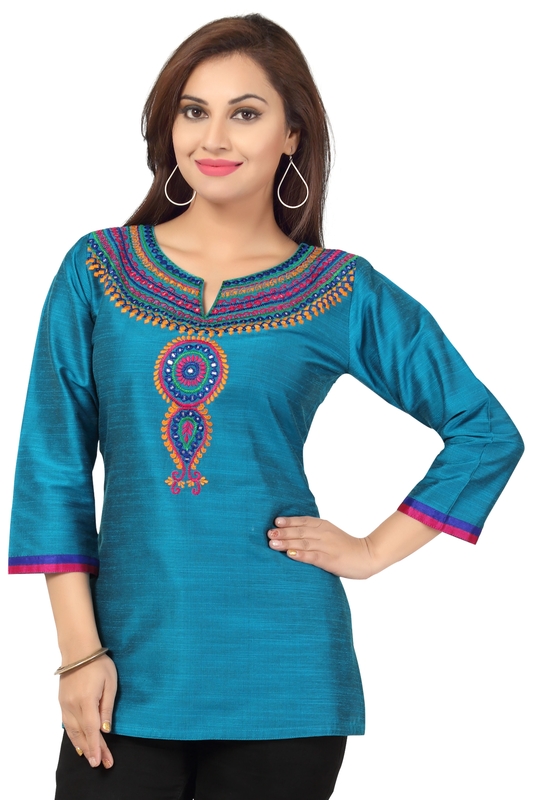 An ideal blend of modernity and tradition; this New Age Ethnicity Turquoise Blue Short Kurta for Women is the perfect heart stealer. Round neck that comes submerged in multi coloured embroidery all around it is all the jazz this piece has. 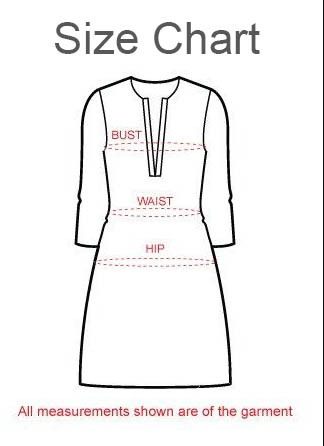 Three quarter sleeved and short lengthed, this design celebrates hassle free clothing.